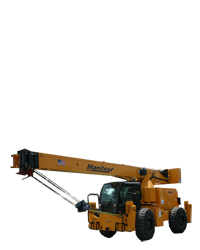 Manitex introduces the all new TM200-Series to the lineup of truck tractor cranes. 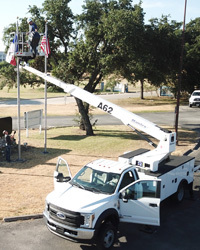 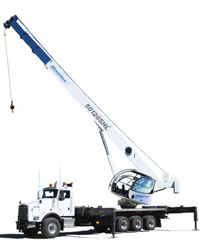 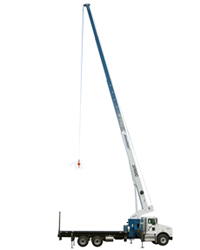 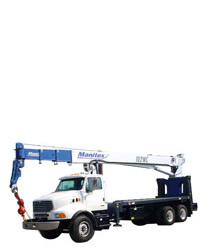 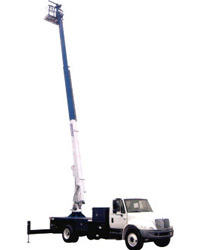 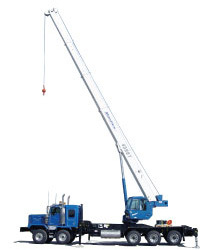 Manitex adds 30112S to the TC lineup of truck mounted cranes. 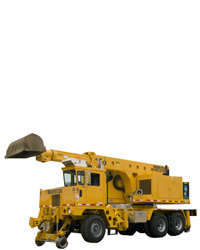 Our top priority is the safety of our cranes and the people that operate them. 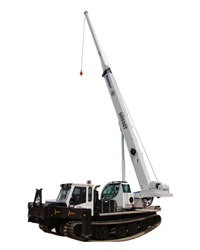 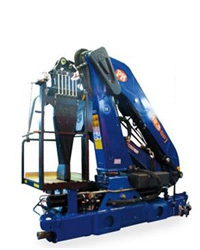 Quality is built into every crane that is produced with Customer Satisfaction in mind. 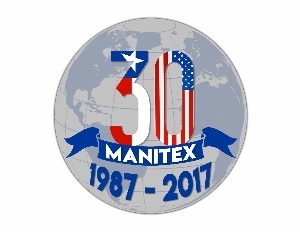 Manitex is committed to providing complete support of thousands of units working every day. 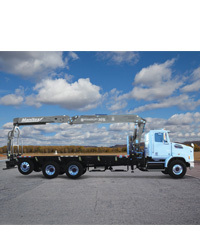 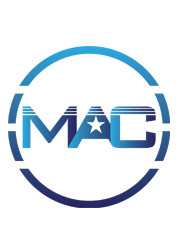 With our worldwide dealer network, we are always there, when you need us.